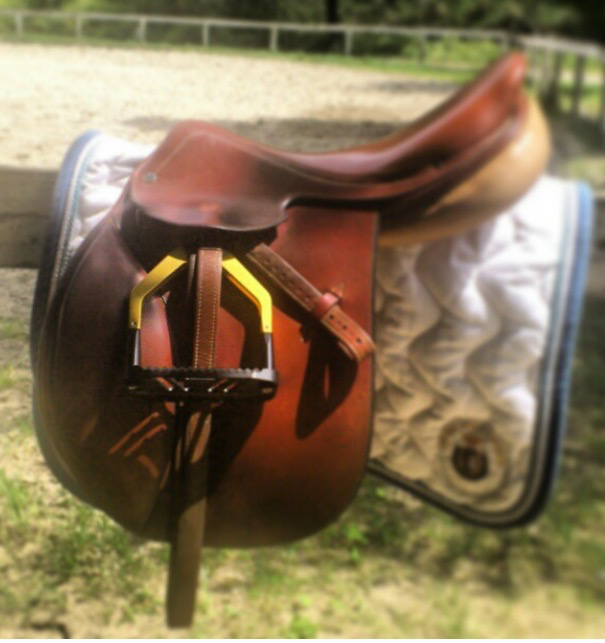 At the moment I have a pair of Floater Stirrups from Italian brand Selleria Equipe that I have used everyday for over 2 years and that I really love. They are especially good now after my knee operation and I really don’t feel any pressure or stress at all on my knee while riding in them. 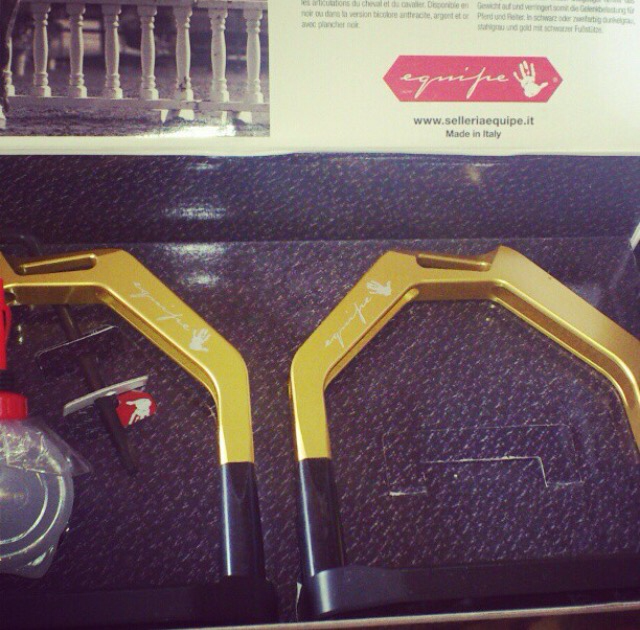 Over all I super happy with this hi-tech stirrups and I also love the design. 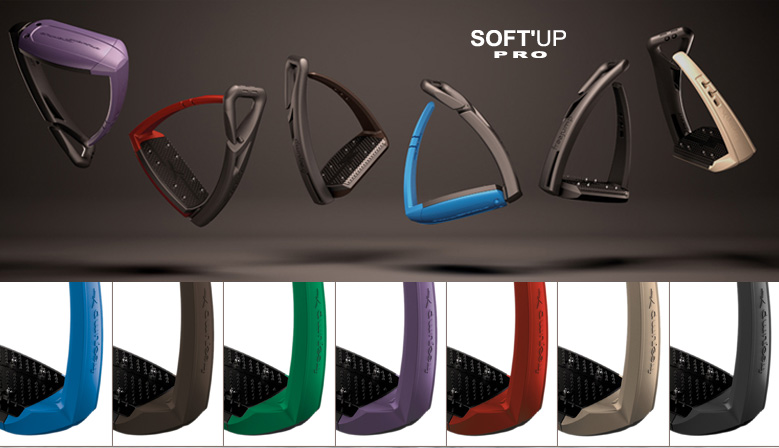 So now I’m a bit tempted to get a pair of Freejump stirrups to alternative with as I have heard a lot of good things about them and I also like the safety aspect of them. Previous PostIrish Winner @Dinard Grand Prix Next PostLove it? Pin it!